A major challenge in the field of gemology is the systematic determination of decisive quality characteristics like species, origin, genuineness and purity. While in the past, it was a key task to distinguish genuine gemstones from synthetics, imitations or some other fabrication, it has meanwhile also become necessary to identify, in addition to the site of finding, treatments for artificial beautification of color of natural gemstones. Diffusion treatment with beryllium has become a widely used method to enhance the color of gemstones, thereby increasing their value. 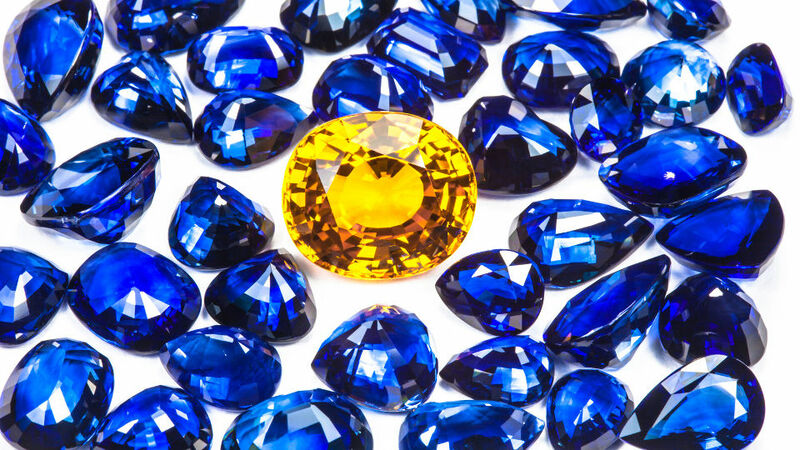 Natural dark blue sapphires are often brightened by beryllium treatment. The orange-pink colored padparadscha sapphire is a most valuable and very rare natural gemstone. More common are pink or orange sapphires which have been treated with beryllium in order to replicate the padparadscha-like color. 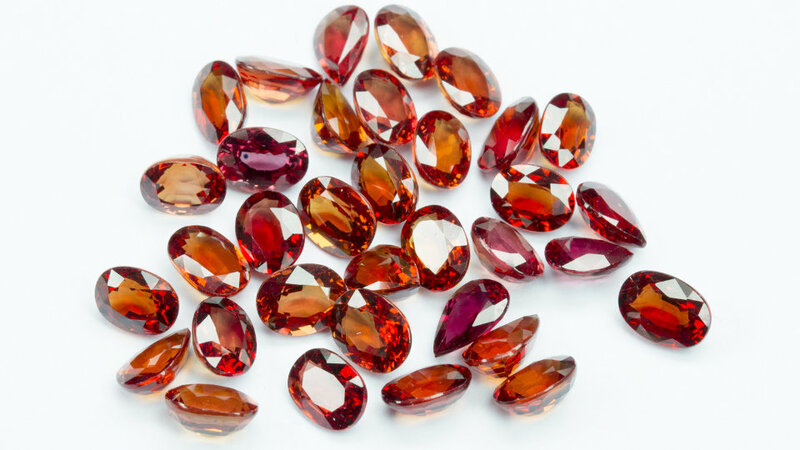 These treated gemstones look very similar to the natural untreated padparadscha sapphires. The metal beryllium is a very light chemical element and can hardly be detected with standard analytical techniques used in gemology. 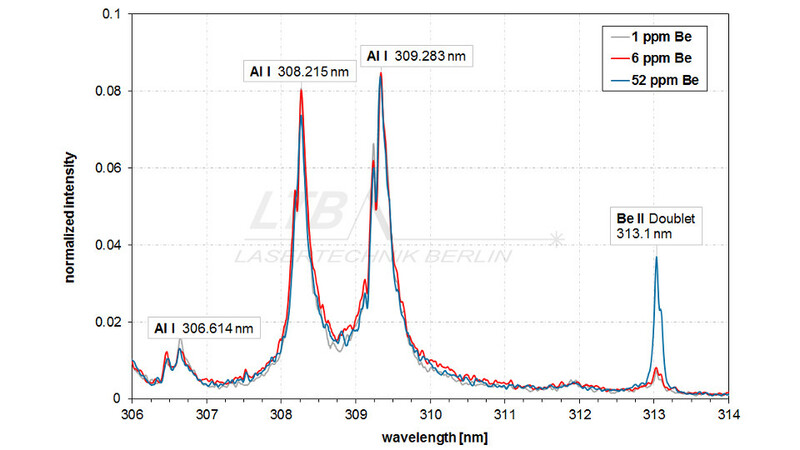 LTBs µ-LIBSlab is a reliable LIBS based analyzer for the identification of beryllium treated sapphires. It provides a precise determination of the characteristic beryllium emission line at 313.1 nm (Be II doublet) even in the low ppm range. Laser-induced breakdown spectroscopy (LIBS) is one of few almost non-destructive methods for a wide range of applications in gemology. It features qualitative and quantitative multi-elemental analysis especially of light chemical elements in the low ppm range without the need of any gemstone preparation. 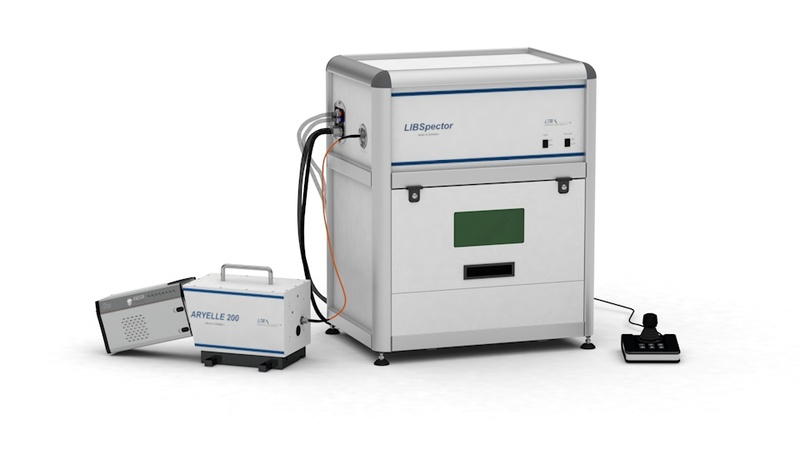 LTBs µ-LIBSlab is a modular benchtop analyzer for manifold chemical gemstone analysis in gemological research laboratories. By using a focused UV short pulse laser (266 nm) for LIBS plasma generation, all laser radiation is almost completely absorbed in a small-sized surface near region of the gemstone.